The D & D Summer Female league for females 14 and up will hit its 3rd summer season. We will be looking to ice 4 teams that will start June 24th and end August 15th. 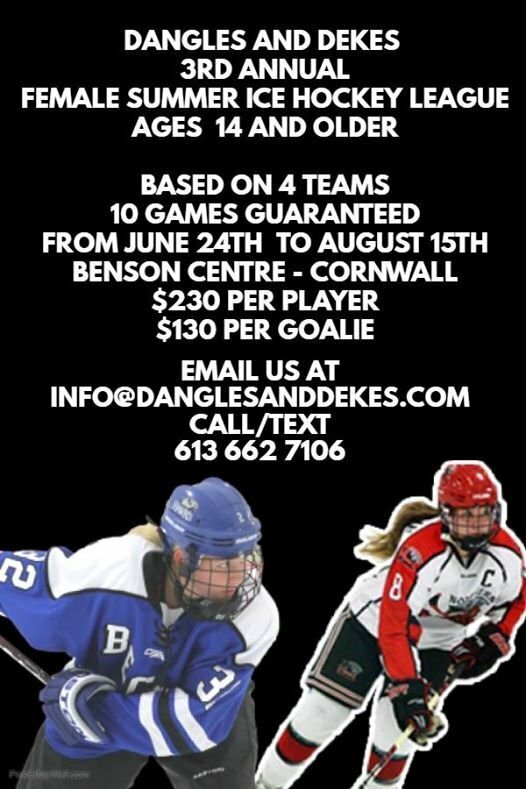 Registration will be Monday April 29th from 7pm to 9pm at the Benson Centre in Room E.
Teams are based on 10 players and 1 goalie. Schedule will be posted middle of March. 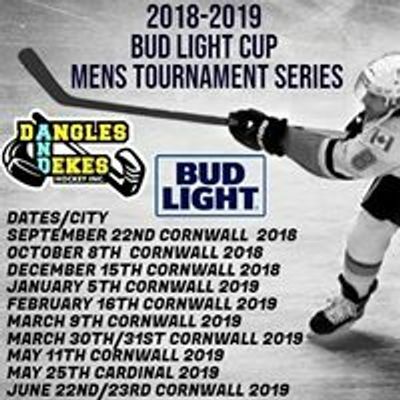 Dangles And Dekes Hockey Inc.